Canari is an open source rapid transform development framework for Maltego written in Python. It is perfect for anyone wishing to graphically represent their data in Maltego without the hassle of learning a whole bunch of unnecessary stuff. 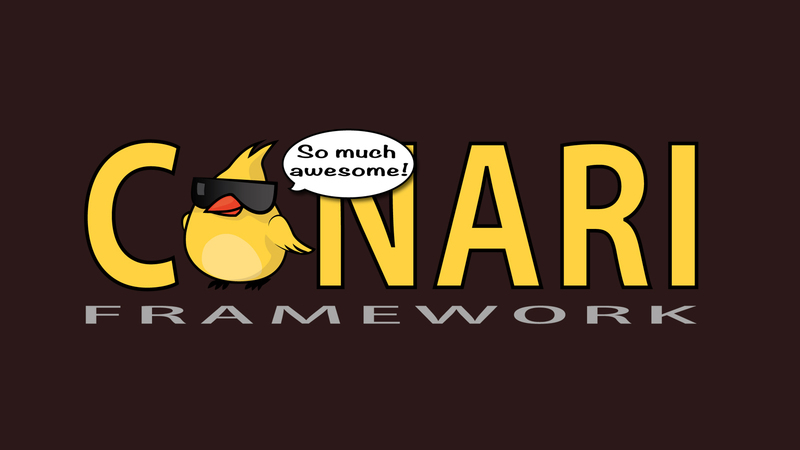 An easily extensible and configurable framework that promotes maximum re-usability. A set of powerful and easy-to-use scripts for debugging, configuring, and installing transforms. A great number of community provided transforms.